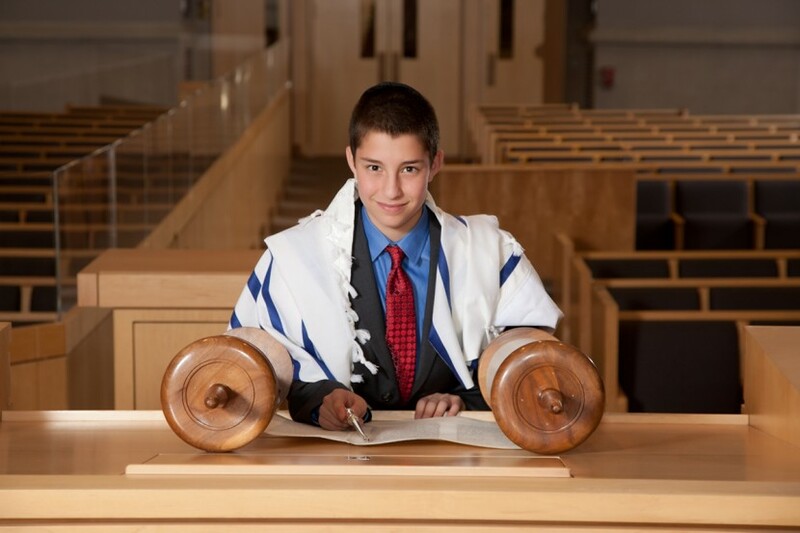 Bethesda, Rockville, and Gaithersburg offer great venues for Bar Mitzvah Photography in Montgomery County. 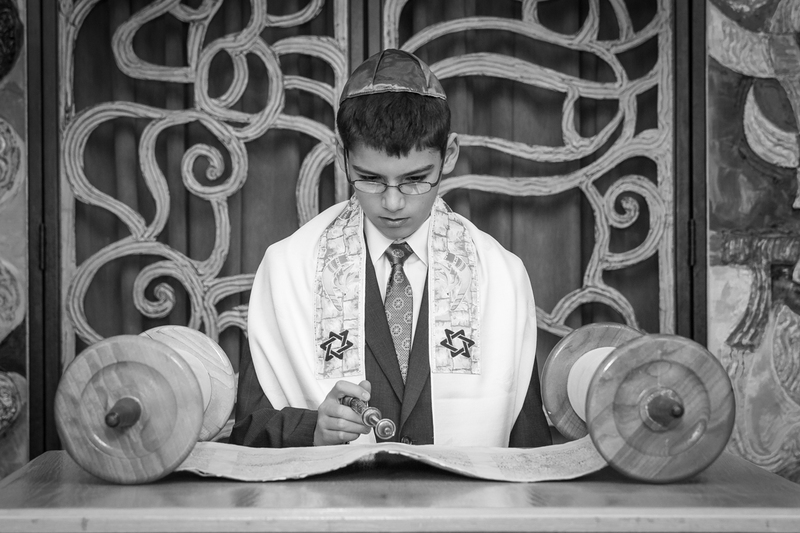 I am based in Boyds, Maryland and have had the opportunity to photograph Bar, Bat, and B’nai Mitzvahs in many locations throughout the area. 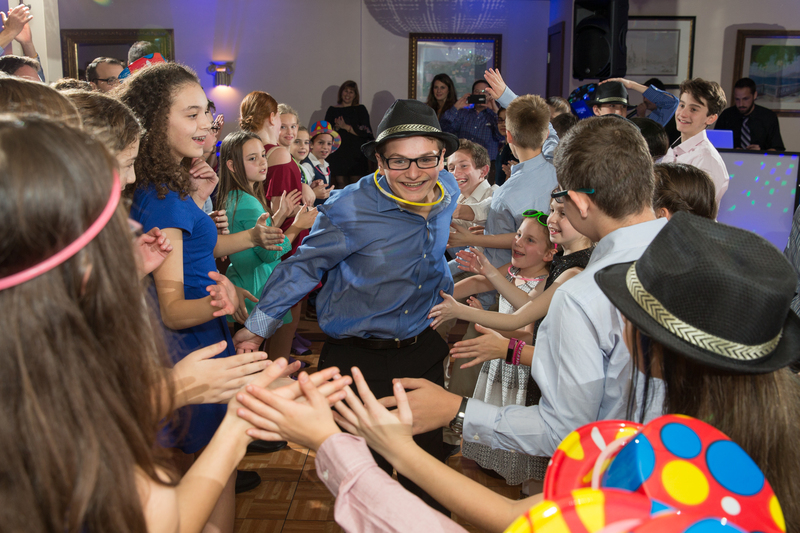 Regardless of the size or style of your Mitzvah, Montgomery County has a lot of options worth considering. 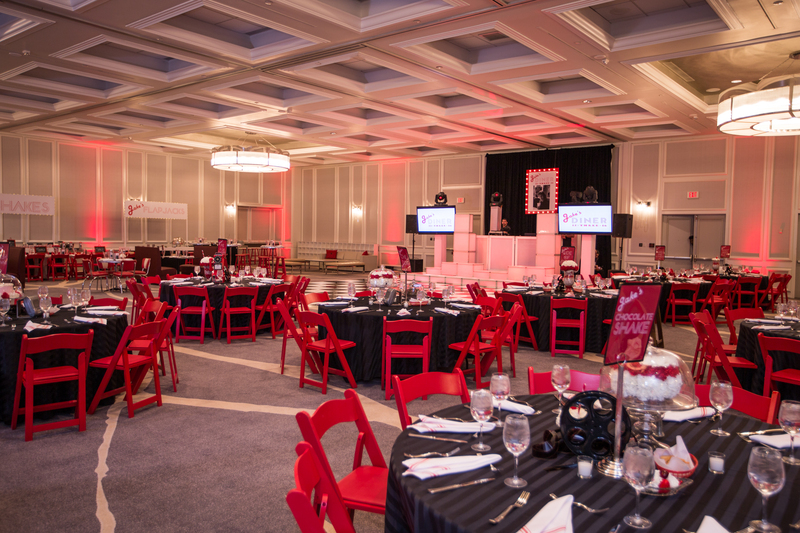 There are large hotels including Marriott Bethesda, Washingtonian Marriott, Hilton Gaithersburg, and Hyatt Regency Bethesda, with space for large celebrations. 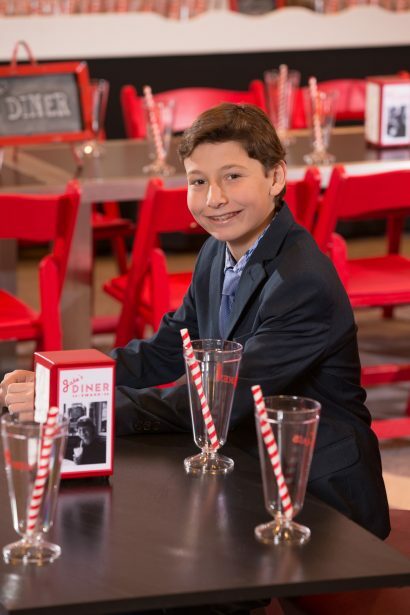 If you prefer a more interactive location for your Bar Mitzvah, you may want to consider locations such as Vis-Arts in the Rockville Town Center or Pinstripes at Pike and Rose. The Bolger Center and Julia Bindeman Suburban Center offer various size spaces and possibilities as well. And if you are a member of a temple or synagogue in the area, banquet and social hall spaces are very popular for Bar Mitzvah celebrations. If you are working with an event planner, they will have some suggestions as well. 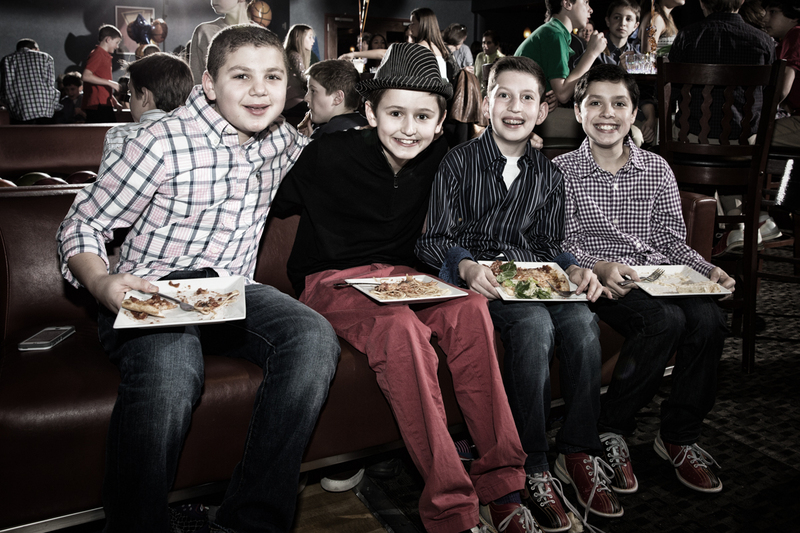 The venue is one of the first items to reserve for your Mitzvah. There are a lot of awesome options throughout Montgomery County from which to choose. 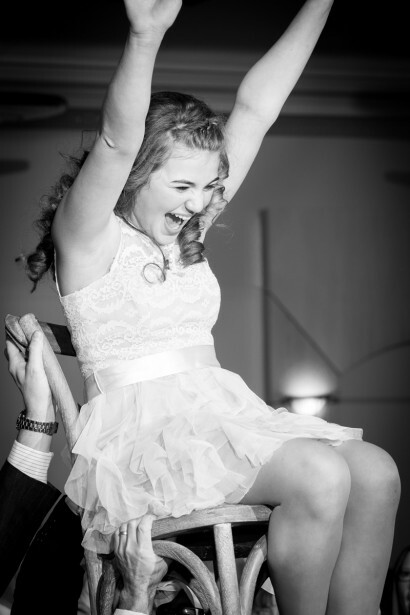 I look forward to the opportunity to work with you and capture your son or daughter’s special day in the location that is unique and just right for you. I am happy to answer all of your questions and provide suggestions along the way. Creating family memories of milestone events such as a Mitzvah is an awesome experience for me.